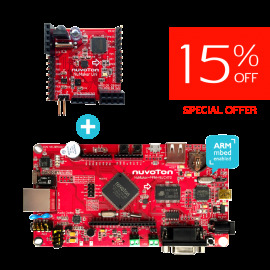 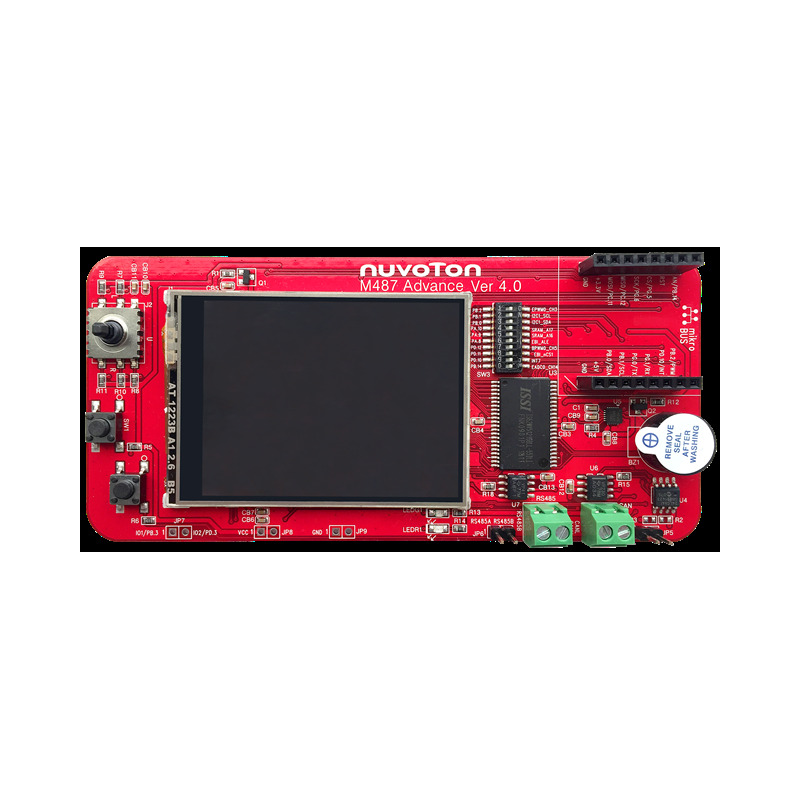 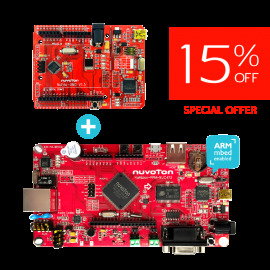 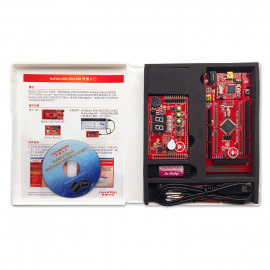 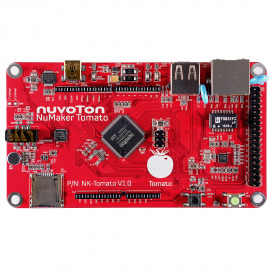 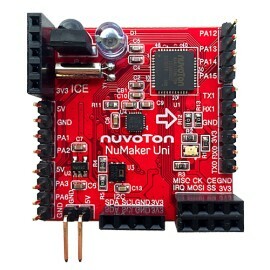 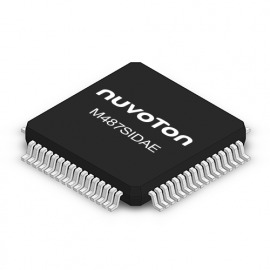 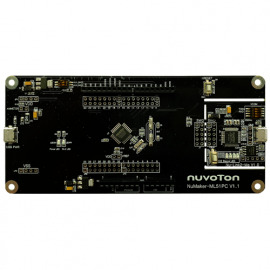 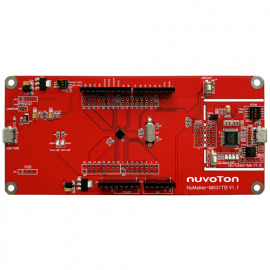 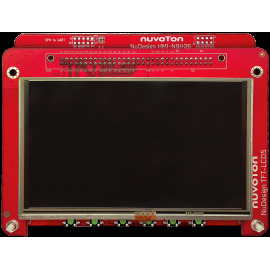 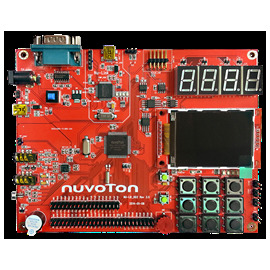 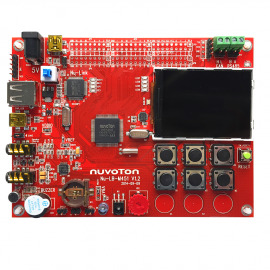 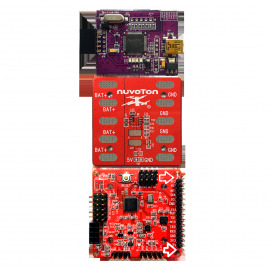 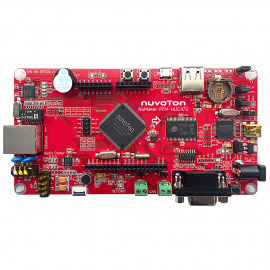 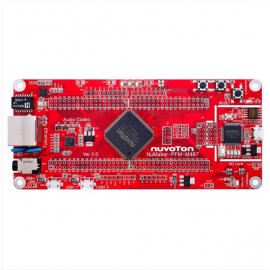 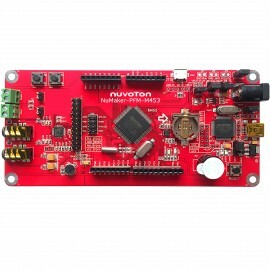 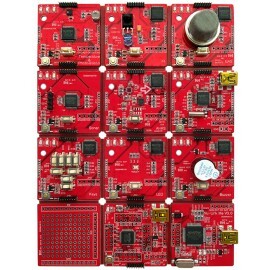 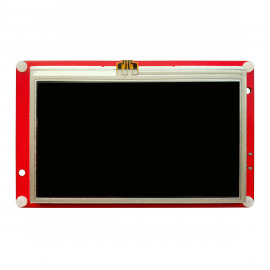 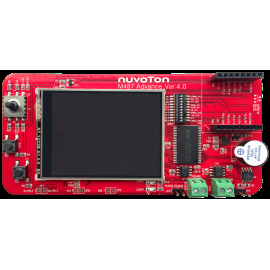 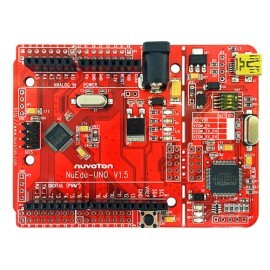 Nuvoton offers the emWin platform which is embedded with NuMicro® M4 MCU. 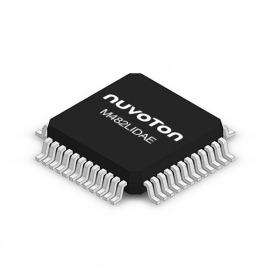 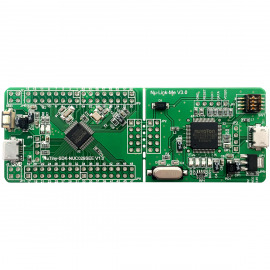 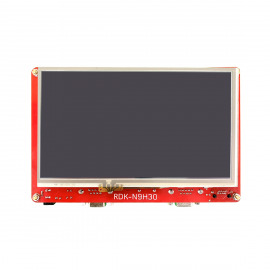 The NuMicro® M4 MCUs operates at up to 196 MHz and supports high-speed SPI interface to connect to external SPI Flash, allowing fast read-out of user HMI displays and image storage up to 32 MB. 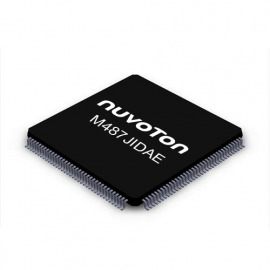 The emWin platform includes NK-BEDM487D for users.